If you suffer from acne or breakouts, adding products from cosmeceutical favourite Alpha-H into your routine could be a game-changer. From gels to serums, cleansers and more, these products target acne at the source, revealing a better complexion in no time. 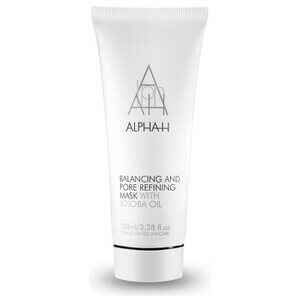 Discover Alpha-H acne products today with RY.